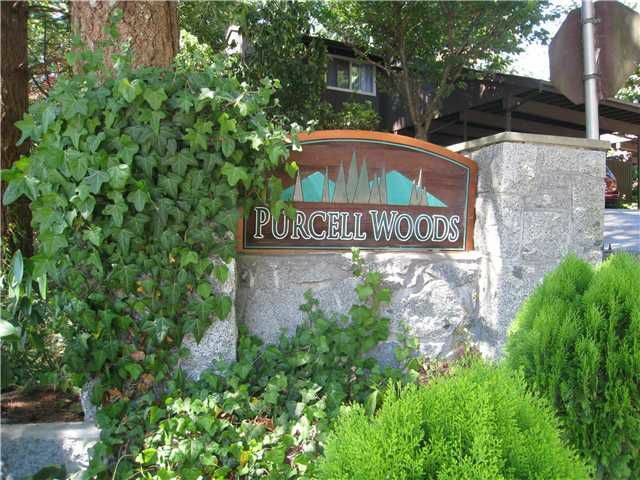 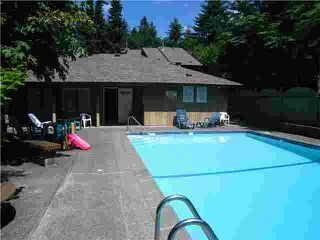 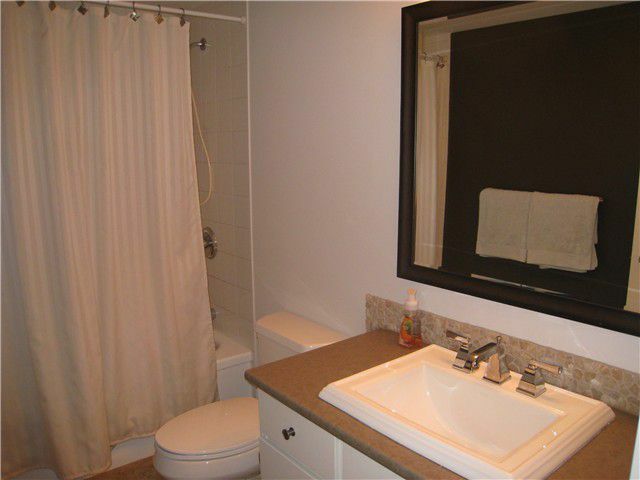 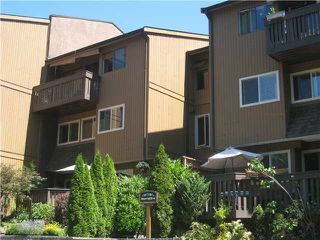 Wonderfully updated and quiet two bedroom top floor unit in Purcell Woods. 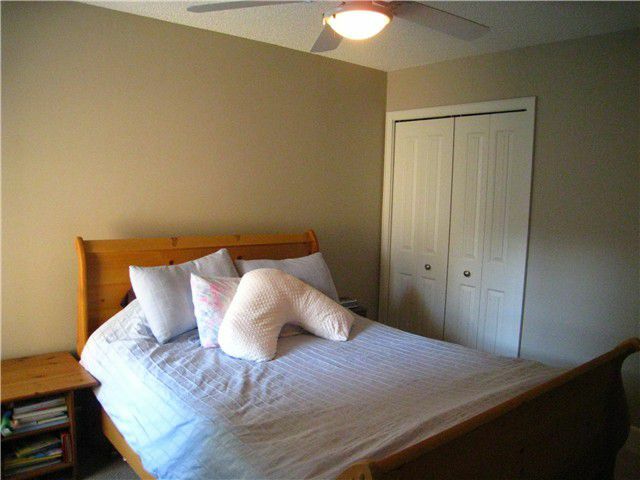 Recent updates include real wood baseboard and crown moldings, lighting fixtures, new doors and bi-folds, new sinks and faucets, tiling, washer & dryer, and freshly painted using Benjamin Moore paint. 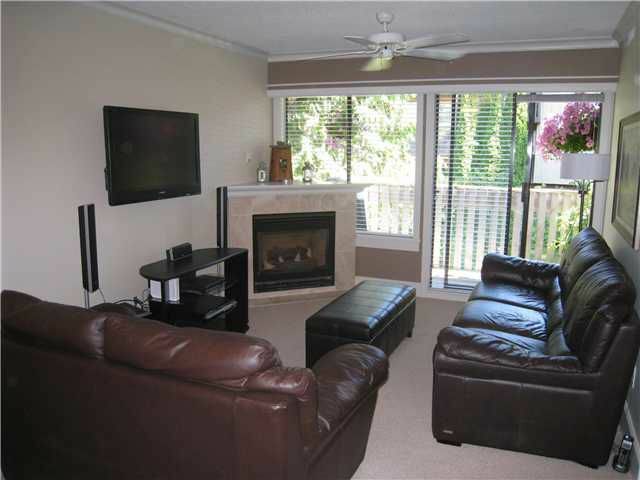 Great location next to Capilano University with easy access to transportation and 2nd Narrows bridge. 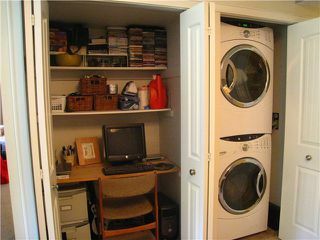 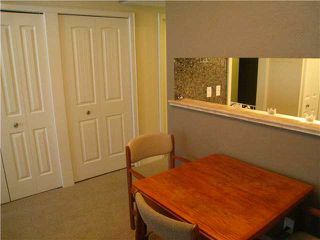 Bonuses include a computer nook, a finished storage room which could be a small den, and this is one of the only apartment units in the complex with a gas fireplace. 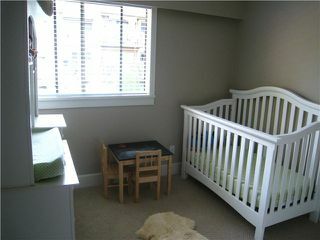 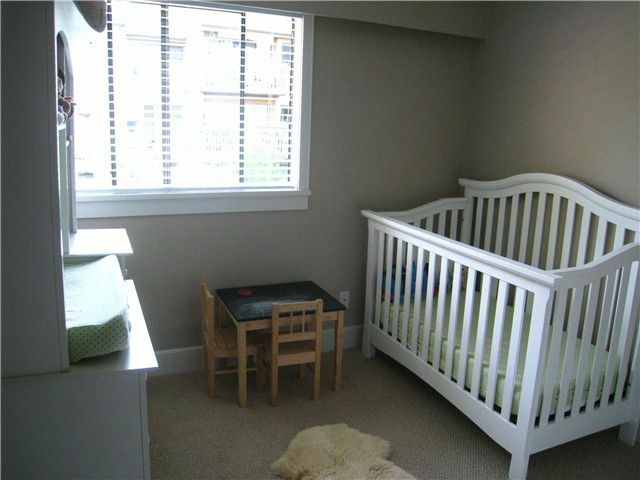 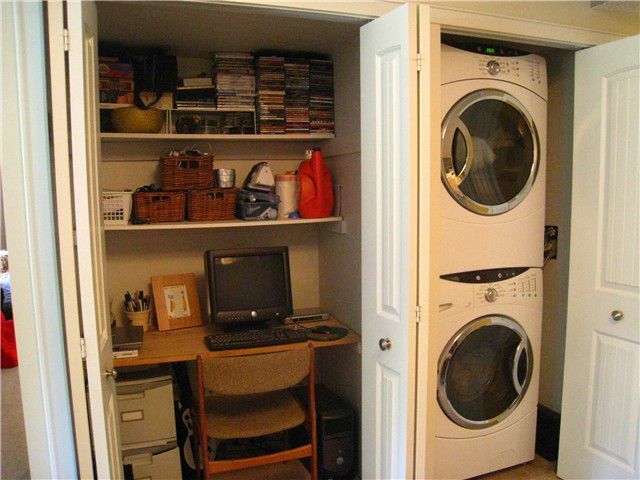 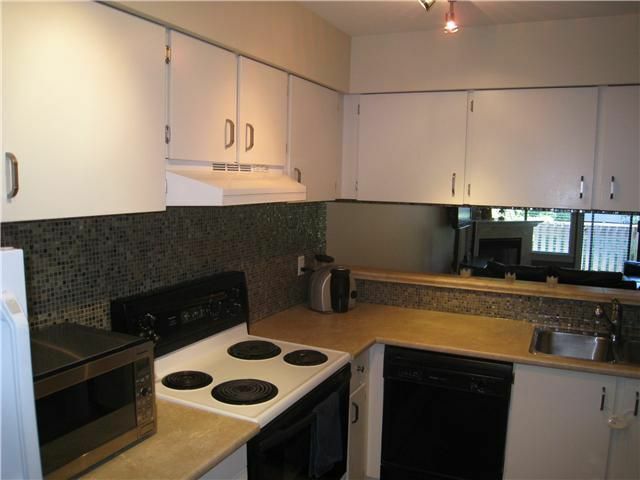 This condo shows very well and the only reason they are moving is that their growing family needs more space.